Today I share with you my review of The Forgotten Village by Lorna Cook. A stunning debut out now in the usual formats. Published by Avon Books. This beautiful debut caught my attention and held on for the duration of the book. A moving reading adventure with these memorable characters. I love when I learn from the stories that I read and The Forgotten Village was jam packed with history and information that is truly heartbreaking and fascinating. In the book we meet Melanie in 2017 as she holiday’s with her boyfriend. As he goes off to surf she is bored and decides to go for a drive. 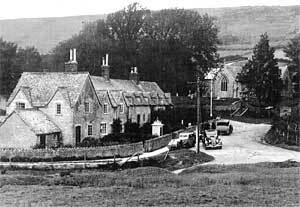 On her travels she comes across Tyneham Village. 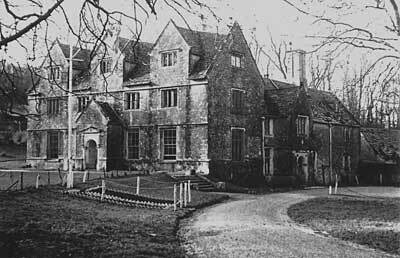 That in turn starts our adventure as the reader, we go with Melanie and see the ghost village through her eyes. The army took over the village in 1943 and everyone had to be relocated. As she wanders through into the gallery one photograph in the starts to play on her mind even after she’s left the village it haunts her. What was wrong with the lady in the photo? Then we flip to 1943 and we meet Lady Veronica and Sir Albert as they prepare to leave the big house. What secrets does the house hold? Is all as it seems? I love a flip flop book and learning things in both time periods. It’s like a jigsaw when all the parts come together for that uh huh moment. This book was jammed packed with history about the relocation and it was extremely clever of Lorna Cook to merge the two time periods. I read the book in one sitting, it was addictive. I highly recommend the book and I will be adding Lorna Cook to my must by authors. Five stars! A stunning debut by Lorna Cook, bringing to life the past and mixing it with the present so beautifully. Thank you for Sabah Khan and Avon Books for my gifted copy. My review is honest and in my own words. I am very grateful for the reading opportunity. 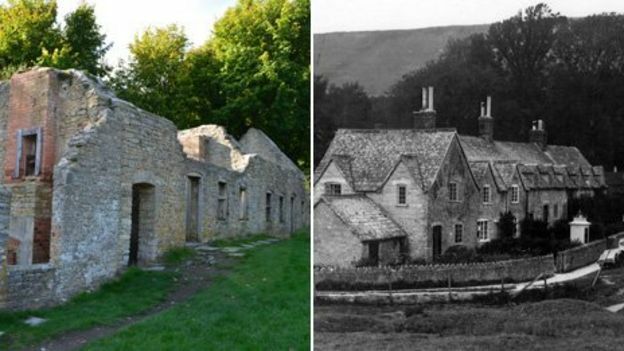 Some photos from the real village courtesy of the BBC website. Have just finished this and absolutely loved it!